How to form a realistic business intelligence budget? "How to form a realistic business intelligence budget?" Does your firm have a solid enterprise Business Intelligence (BI) solution? In recent years, Business Intelligence technology has evolved tremendously from IT-dependent reporting solutions to self-service, user-friendly, business-centric solutions. As firms begin to consider enterprise BI, the first step is to take an inventory of existing technology. You may find it is money your firm is already spending. If your firm is running multiple BI solutions, you may be spending more than necessary. 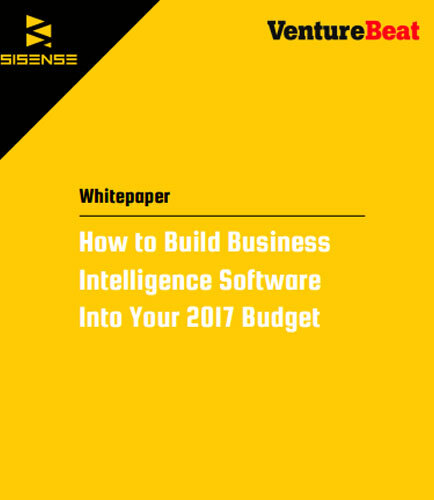 This whitepaper provides insights on how to form a realistic business intelligence budget based on your company’s needs. In 2017, spend wiser and work more efficiently to find a Business Intelligence solution that will enable growth as your firm’s BI strategy continues to mature.